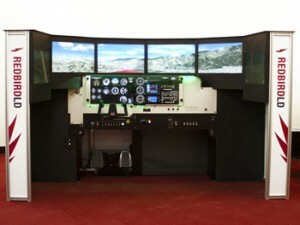 We are pleased to announce the addition of our new REDBIRD FAA Certified Simulator! 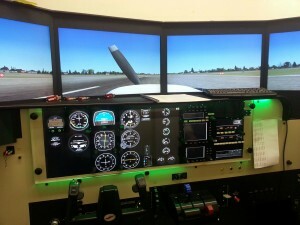 No matter what the weather is outside, you can experience the joy of flying while acquiring FAA approved training hours. 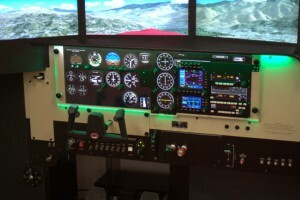 Our simulator is a BEECH Bonanza BE36 which will also gain you valuable high-performance, complex log time at a third of the cost. 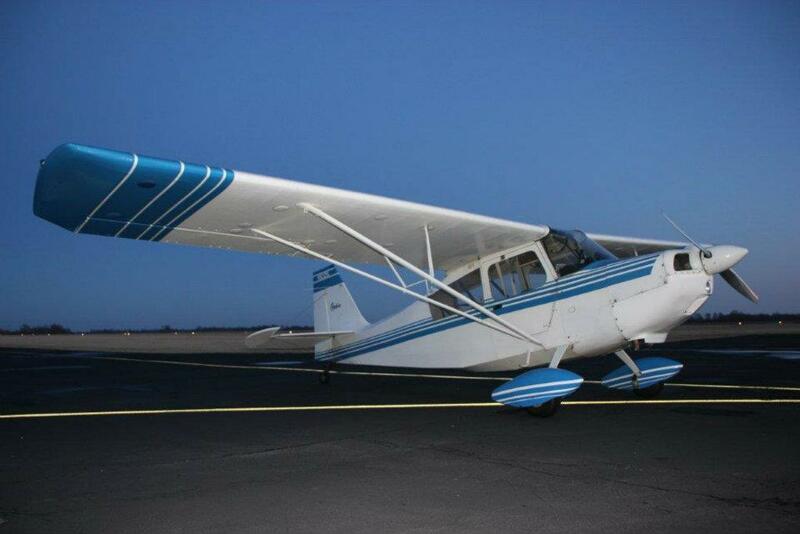 It’s perfect for learning how to shoot ILS approaches! Demand for pilots set to soar! 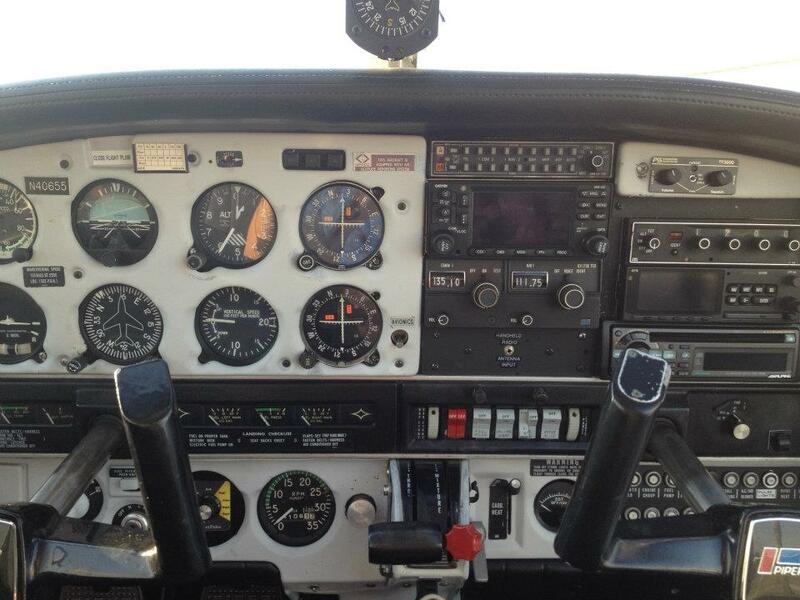 Have you seen this article in USA TODAY about how there’s a huge demand for pilots? Trying to figure out the perfect gift for that person who has everything? Consider THIS!! Click on the STORE link at the top of this page.